For the first time ever, 2017 saw the sale of light vehicles brake 2 million units, marking an almost 5% increase over 2016’s numbers. Those that fall into the “light vehicle” category include light trucks and passenger cars. According to a report put forth by DesRosiers Automotive Consultants, Canadian sales of light vehicles hit 2,038,798 in 2017, an increase of 4.7% over 2016's 1,948,895 sales. "Quite a spectacular year," Dennis DesRosiers told CBC's Meegan Read. "The eighth consecutive year of growth, and the last four have been all-time records." 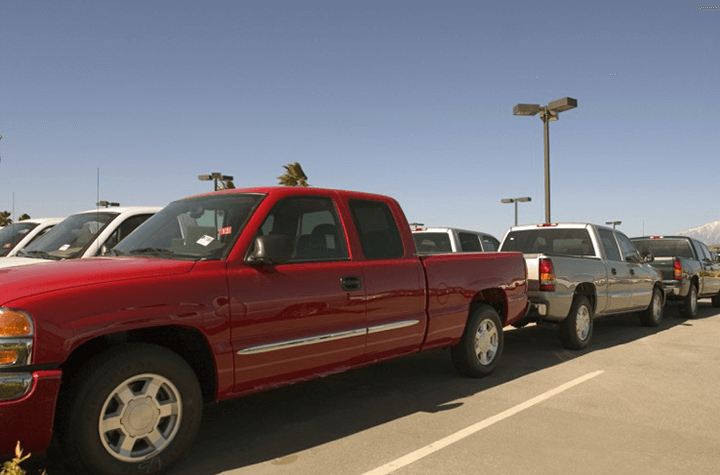 The increase in numbers can be attributed to the high sales of light trucks. In 2017 light trucks accounted for 68% of the market, which was a solid 8.7% increase over 2016’s sales. These numbers are increasingly impressive when you look at the numbers for passenger cars, which saw the lowest sales since 1964. In 2017 the sale of passenger cars fell 3.4%, coming in at 639,823 units across the country. As for the automakers themselves, many saw an increase in sales in 2017. GM Canada reported that they were up 13.3% from 2016, selling 302,826 units in 2017. Ford Motor Company of Canada also saw growth in 2017 of 1.3%, with the sale of 308,669 units. Following the trend, Toyota Canada saw a rise in sales by 3.1% with 224,547 vehicles sold, many of them being hybrids or light trucks. Also seeing growth was Honda Canada, coming in at 6% over 2016’s sales, seeing 176,951 units go. There was one automaker of note however who did not see growth, and that was Fiat Chrysler, coming in at 4% less than 2016, selling 267.052 units.